This one-volume resource is part of the Illinois Jurisprudence set, but it's also a convenient stand-alone reference, complete with its own tables and index. 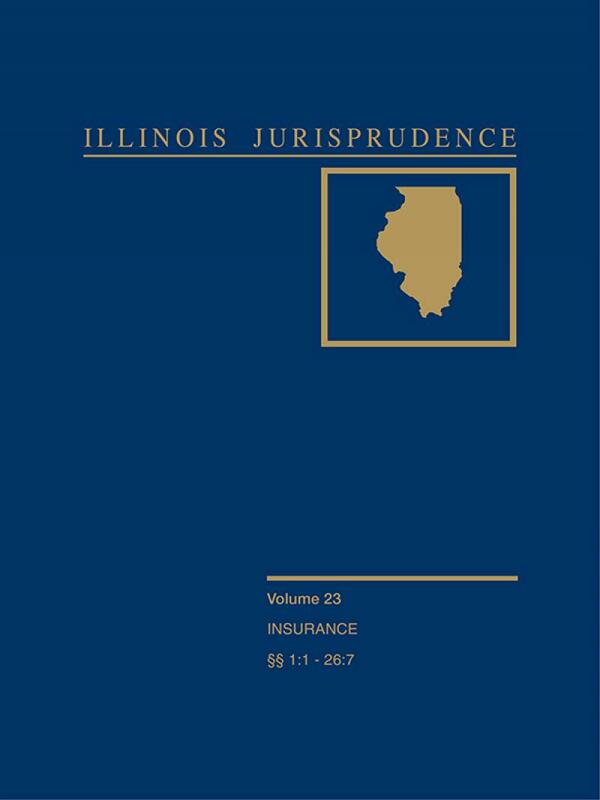 This indispensable reference is available as a stand-alone product or as part of the Illinois Jurisprudence set, which provides an encyclopedic "A to Z" analysis of virtually every subject area pertinent to the practice of law in Illinois.  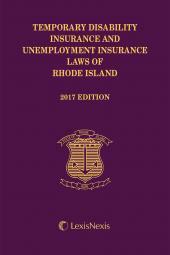 In this subset, the topic of insurance is analyzed extensively.